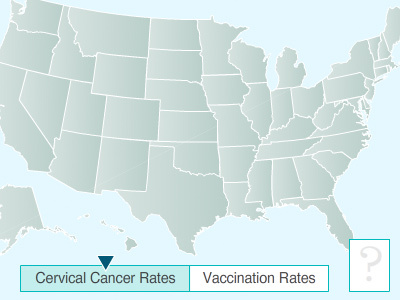 Using data from National Health and Nutrition Examination Survey (NHANES), researchers from the Center for Disease Control and Prevention (CDC) compared HPV prevalence from the pre-vaccine era and 4 years during the vaccine era. Researchers have found a 64% decrease in prevalence of HPV types 16, 18, 6, and 11 among women ages 14 to 19, and a 34% decrease among women ages 20-24. The U.S. News and World Report article can be read here, and the journal article, published in Pediatrics in February, can be found here.